Don't let a small leak turn into a big leak. Don't worry San Antonio, Premier Plumbing can fix it. 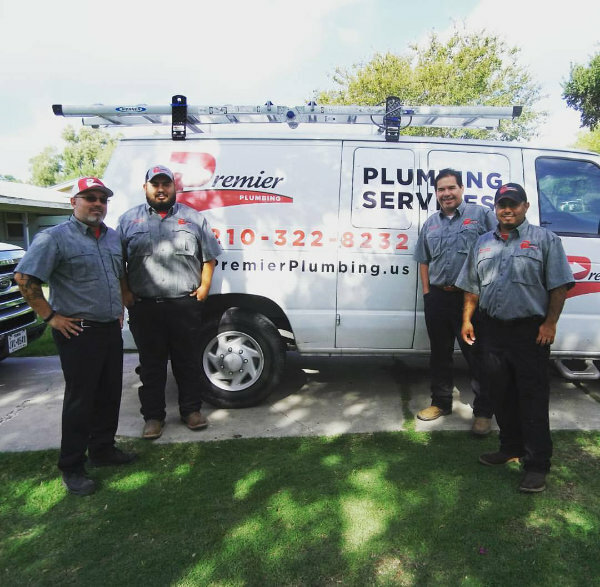 There's always a plumber from Premier Plumbing on call to take care of the people of San Antonio's plumbing needs. We handle all kinds of plumbing services. From routine inspections, repairs, and 24 hour emergency service. We handle back-flow inspections, drain field inspection and repair, leaks, septic system repairs, and new fixture installation and hook up. So don't worry San Antonio, we're here to help. Professional and high quality service you can depend on. 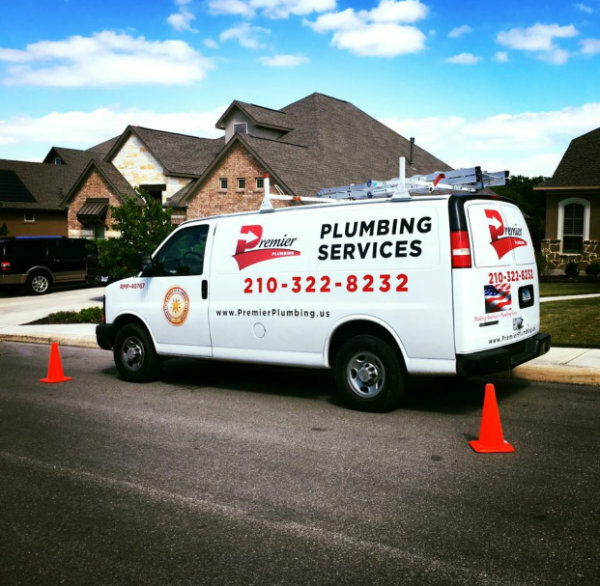 We approach every job with the dedication and expertise our customers deserve and expect from professional plumbers. We take pride in surpassing the expectations of our customers. We do that by treating each and every customer like we would our own family. You deserve an expert who knows how to assess the situation and solve the problem in the most efficient way. 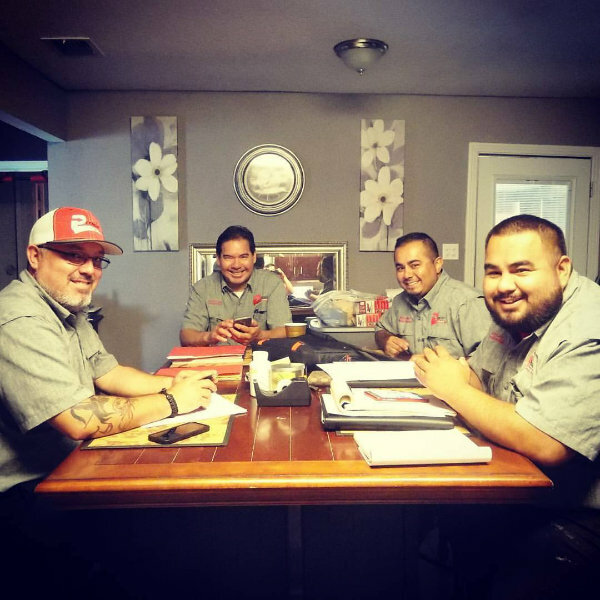 We know trust is important, that's why before you invite us to your home or business we want you to meet the Premier Plumbing family. Fast, friendly, and efficient service done right the first time. If you're not happy with our service let us know and we will do everything we can to ensure you are satisfied.